Every person, family, and organization has a Core. The Core is what makes everything else function. The Core is at the center of what matters most. 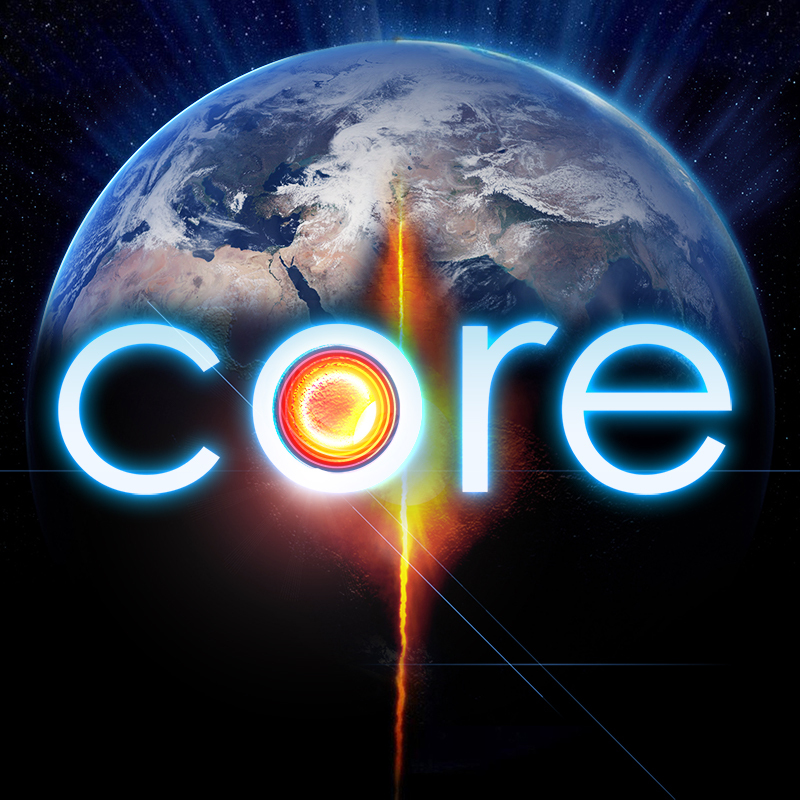 Join us as we being a brand new sermon series this week on the Core of Dan River Church. Don’t miss a week of this exciting and important series on the priorities of who we are and why we do what we do. https://danriverchurch.org/wp-content/uploads/2017/05/Core_Podcast.jpg 800 800 Joey Harris https://danriverchurch.org/wp-content/uploads/2016/06/drc-logo-300x138.jpg Joey Harris2017-05-21 11:00:152017-05-24 12:49:50CORE Week 1 - "No Small Parts"